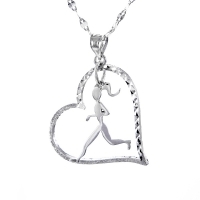 Milestones Jewelry has the best selection of high-quality jewelry for runners. 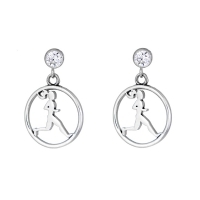 Don't miss our cute runner girl post earrings as well as our runner girl dangle earrings. 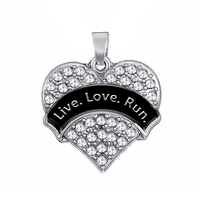 All our running jewelry is original designs you won't find anywhere else. You'll find the perfect gift for runners of all levels. 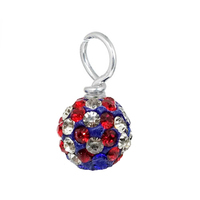 Necklaces for runners, Bangle bracelets and European bracelets designed specifically for runners. Milestones jewelry is crafted of the finest .925 sterling silver. We offer a 100% satisfaction guarantee, so it takes the guess work out of buying presents for your favorite runner. If she doesn't like it, you can return it for a full refund or an exchange. 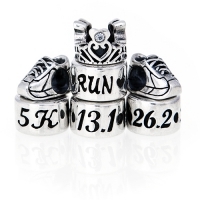 Sit back, and let your fingers do the shopping on Milestones incredible website full of amazing runner jewelry designs.